Your business needs to be safe for everyone, employees and visitors alike. Many people count on you to see that their work environment is safe and secure. Mesa Alarm Systems‘ commitment to you is to listen and discuss your security and safety needs, and then to design the necessary systems and services to address your security concerns. How long would it take you to recover if your building were assailed by intruders or if a fire were to break out? Consider what you have to lose: lost time, lost productivity, lost data and records, not to mention the cost involved in replacing lost equipment. Could you stay in business? Why take risks? 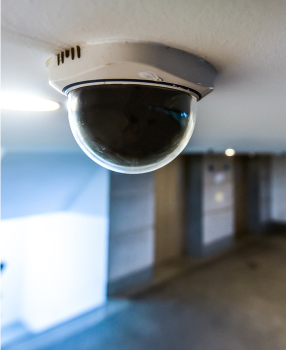 Mesa Alarms has state-of-the-art burglar and fire alarm systems, as well as systems to control access to your building and business, and maintain optimum surveillance. Use an integrated approach to protect your business. 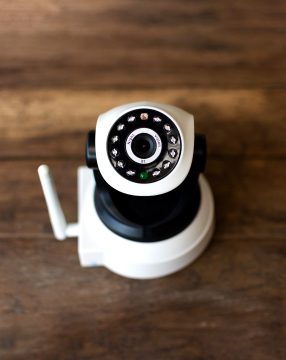 We can provide fire and burglar alarms, access control systems and camera/video surveillance equipment to meet your every security need. 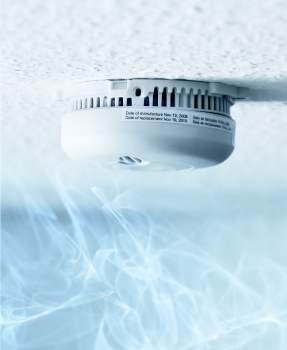 In addition to safety issues, our systems address quality control, safety, medical and accident claim issues. In these days of OSHA, high cost and sometimes frivolous litigation, Mesa Alarm Systems is here to help reduce your financial risk to a minimum. 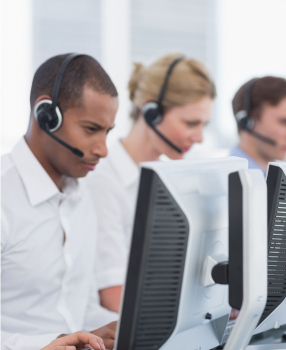 Your business can be monitored locally by trained personnel and quality dispatchers, assuring immediate and superior response if an alarm is triggered. Further, the computerized central monitoring station has the UL ™ (Underwriter Laboratories) listing required for insurance discounts. We also maintain detailed information about your company in our computers. And if a perpetrator were to try cutting phone lines, we have cellular backup communications for a higher level of monitoring. Save lives and limit damage. 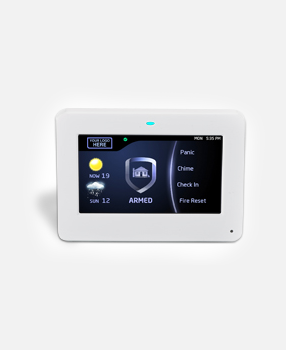 Learn about our advanced security systems.